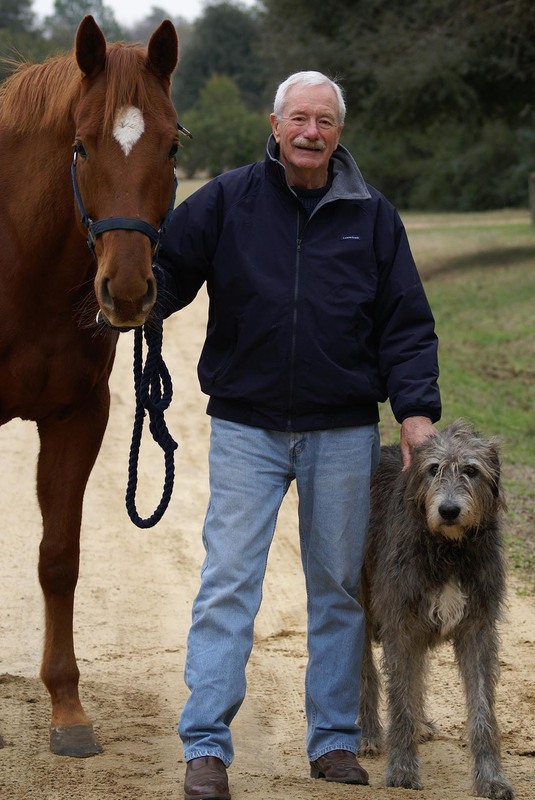 Dr. Ridgway is a graduate of Colorado State University and operates a holistically based veterinary practice in Aiken, SC, with his wife Christine Heraud-Ridgway: an accomplished horsewoman herself who competed extensively in jumping and eventing in Europe, but has now developed an interest for dressage, and in particular dressage in lightness. 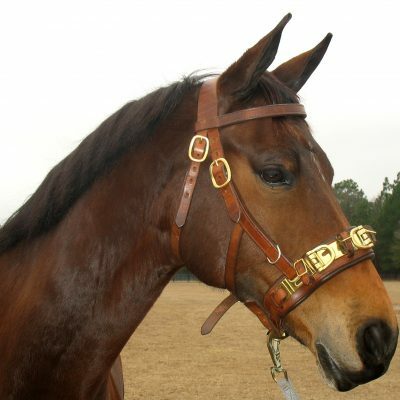 The son of a horseman, Dr. Ridgway is well known in endurance riding circles as both a competitor and a veterinarian. In 1990, he was elected to the Endurance Hall of Fame, for his contributions to the sport, and is most notably known for his development of the “Cardiac Recovery Index”, a standard adopted internationally. He was a founding member and officer for the “Association for Equine Sports Medicine,” now a large international association. After practicing conventional medicine for over 20 years, and as a result of personal health issues that were helped greatly with alternative medicine, Dr. Ridgway decided to direct his focus toward chiropractic and acupuncture, a modality that has a written history of more than 2000 years. His illness set him on the goal of always seeking the root cause and not just treating the symptoms. He has spent many years specializing in equine performance issues. 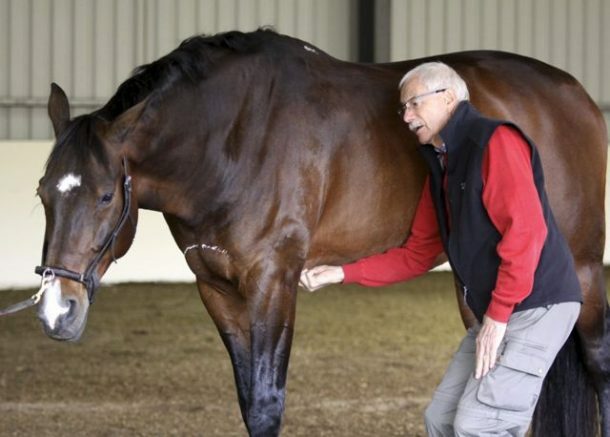 Because so many of the horse’s functional and musculoskeletal problems are associated with issues such as dental problems, improper shoeing or trimming, saddle and tack induced problems, he has developed a deep interest in the integration of these factors as part of a whole horse approach medicine. It is however, Dr Ridgway’s philosophy that integrative veterinary medicine combines well with conventional medicine to provide the best of both worlds with regard to health maintenance and peak performance potential.